Has your hairline taken a walk, or shifted to an exaggerated ‘M’ shape? There are two key features that can really define your face- eyebrows and hairline. Besides from some occasional grooming, men rarely need to worry about the shape or colour of their eyebrows, however the appearance of your hairline is significant. 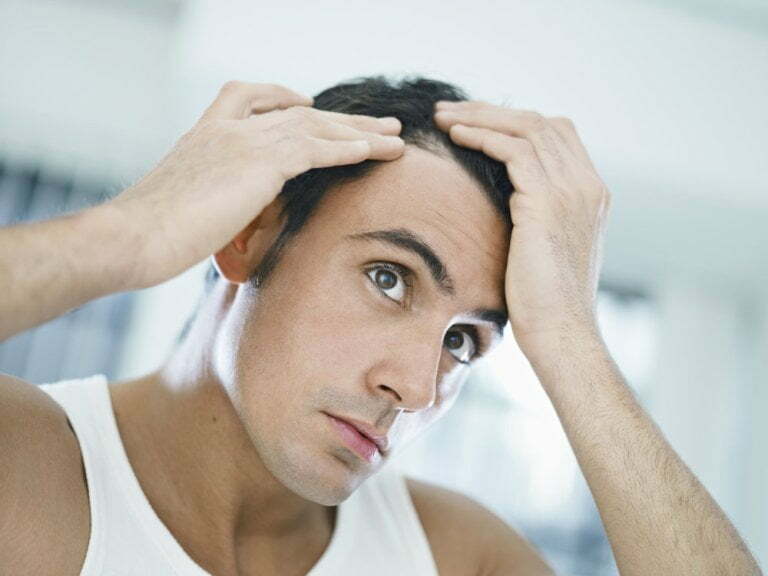 A thinning or receding hairline adds years to your face. Recent research shows that most men now think it’s acceptable to have treatments to address the signs of ageing. A key consideration for men is the ability to portray a more youthful appearance when competing in the workplace. In this article we discuss the options for improving your hairline to give your face a more defined, younger appearance. The most effective treatment for a receding hairline is a hairline redesign. This involves carefully removing donor hair follicles from the back of the head and delicately transplanting them to the front to give a structured and more aesthetically pleasing hairline. Filling in balding patches and strengthening the hairline so that it can be styled appropriately helps men to regain their confidence. DHI have over 47 years’ experience in hair restoration and guarantee safety, maximum density and 100% natural results, every time! If you want to restore and strengthen your hairline, come in to DHI for a consultation where your hairline will be assessed by a professional and you can discuss the look you want to achieve.